André Tanneberger is a mastermind of the international music scene. For almost 20 years he has not only been one of the world’s finest and most successful DJs, but also a highly talented producer and songwriter. 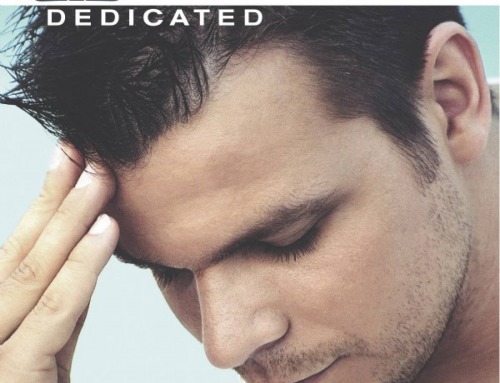 With seven acclaimed studio albums, a greatest hits CD and DVD collection and seven DJ mix compilations, as well as countless singles to his name, ATB can justifiably claim to have developed his career as musician and DJ in the most successful manner imaginable. “What drives me is the constant desire to create something new. I think my creative spirit is nourished by the fact that I travel so much, as this represents a break from my studio sessions. It’s so important to take a step back from songwriting and producing now and again”, André suggests, when asked about his seemingly inexhaustible source of quality tracks. 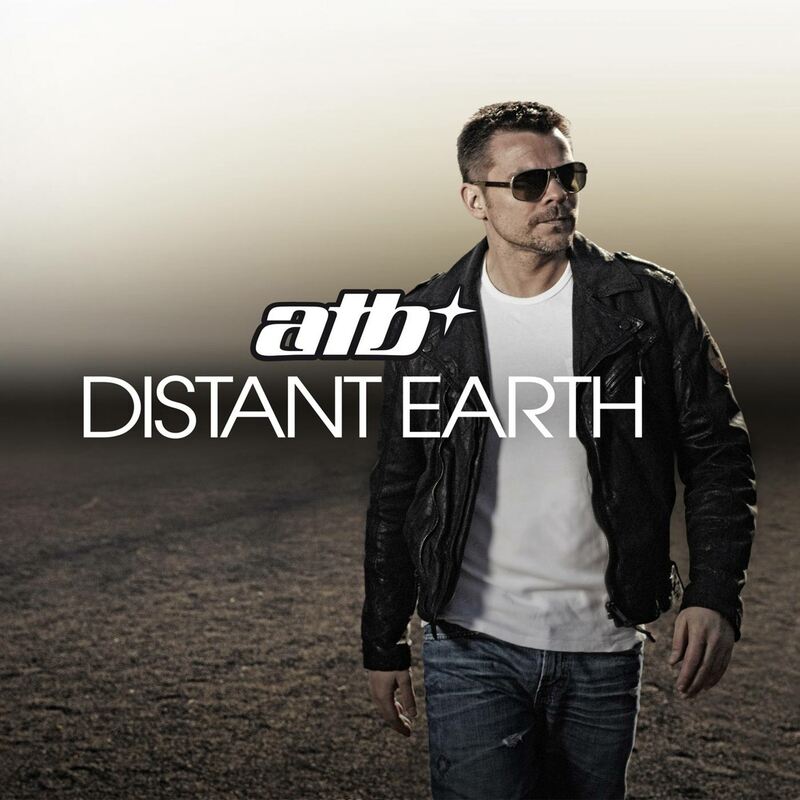 ATB’s latest album, “Distant Earth” is no exception, as ATB once again delivers an array of fantastic new songs which transcend the genres of dance, trance and pop. Album number eight also features collaborations with renowned artists – something of a trademark for ATB as his studio work has progressed. Guest appearances on “Distant Earth” range from two of the hottest properties in trance music, the pioneering figures of Armin van Buuren and Dash Berlin to a remarkable team-up with Rea Garvey, who came to fame as lead singer of the international star act Reamonn. “I had composed an instrumental track when it suddenly hit me that Rea’s voice would fit absolutely perfectly. The song actually turned out completely differently when we got together. I didn’t mind that a bit, as I had wanted to work with Rea for a long time already,” André explains. The album title “Distant Earth” is a reflection, in the broadest sense, of how André Tanneberger likes to experience music. “I aim to maintain a certain distance from daily life and the usual problems it entails. It feels good to close your eyes, step onto the dancefloor and forget everything around you. If this is how you feel when you listen to my album, then I have done what I set out to do” the artist continues. “Distant Earth” presents two very different CDs. 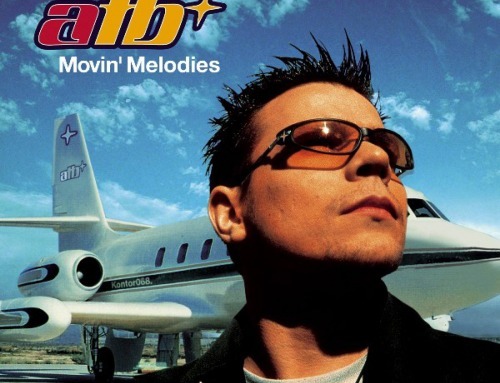 One pulsates with melodious club music, the other showcases a selection of more chilled out ATB songs, again demonstrating the range of his artistic expertise. Guest artists join him in this side of his music as well. 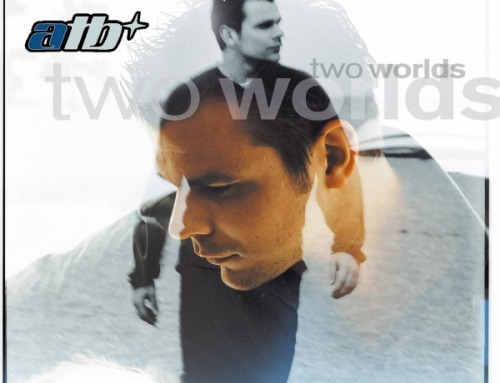 “Distant Earth” is further proof of ATB’s unique international sound. “My many trips over our planet give me no end of inspiration which can flow freely inside the studio” André acknowledges. The results can be heard on 25 songs and two CDs. A strictly limited Deluxe VIP Fan Box contains a further bonus disc of club mixes of tracks from the new album. “I love springing surprises on my listeners”. ATB has certainly managed to achieve that on “Distant Earth”.